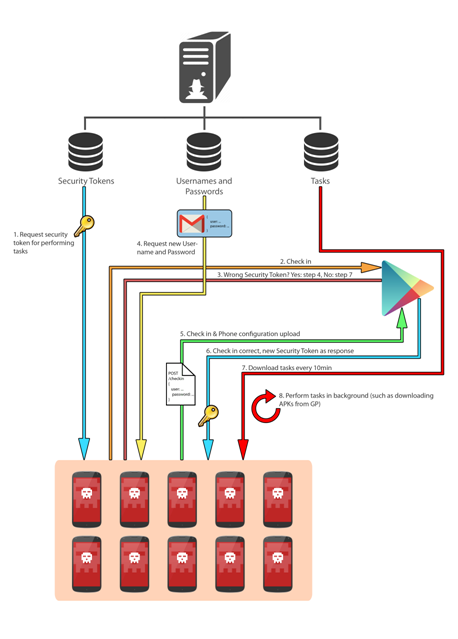 AppsGeyseris a service that eases the creation of Android apps with just a few clicks. 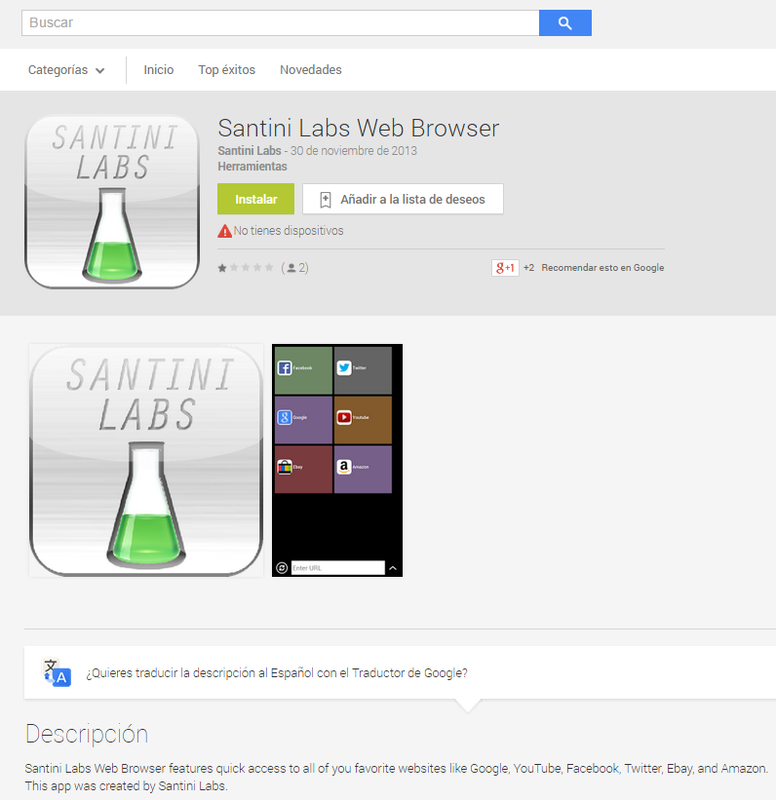 Literally, it allows users to create apps in three simple steps, so the web experience is translated to an app. This kind of applications introduce risks we have already talked about, since de programmer does not control the code and it may introduce unwanted security vulnerabilities. 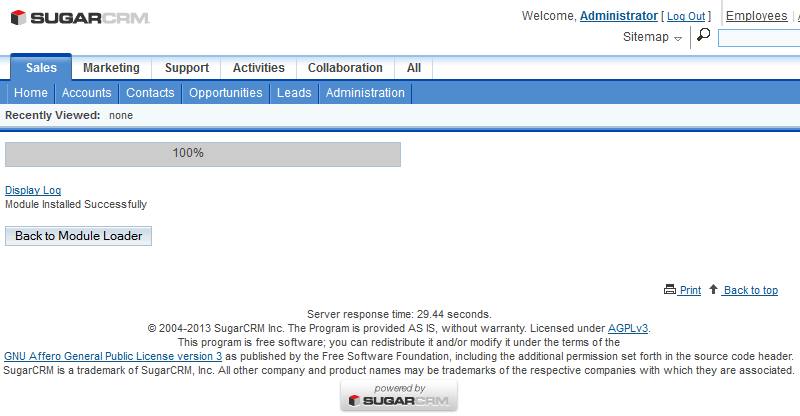 We have uploaded to GitHub our latest plugin for SugarCRM. It makes it easier to use Latch technology with this popular CRM platform. You can download it form here. This is a little "how to" so you can check how easy the integration is. 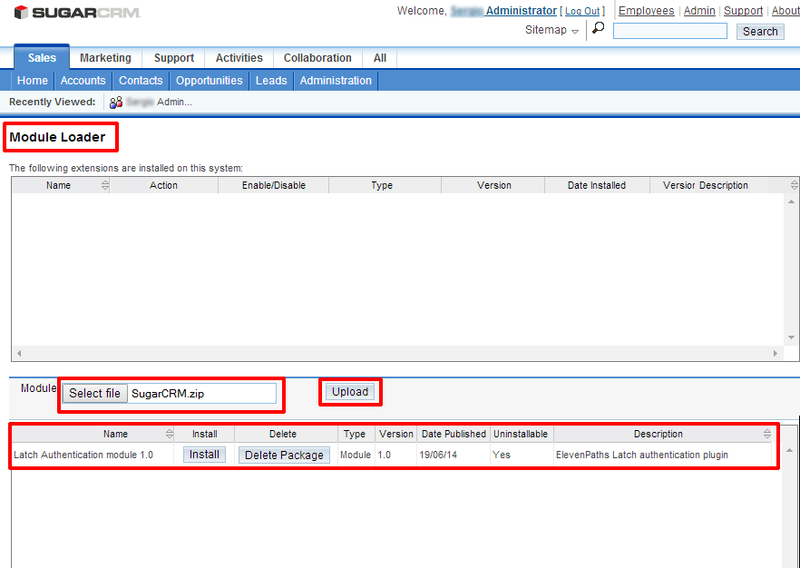 Install and configure the plugin in their SugarCRM environment. Steps 1, 2 and 3 are documented on the website of Eleven Paths, step 4 is going to explained in this post. 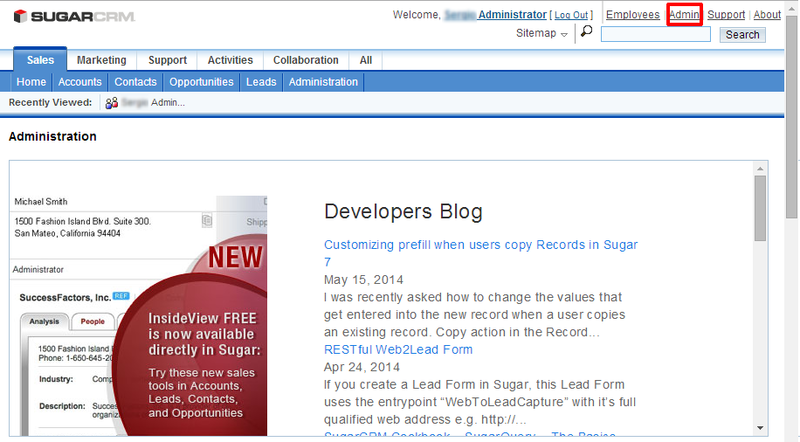 Go to the "Admin" panel in SugarCRM. Go to module loader using the "Module Loader" link, in the "Developer Tools" section. 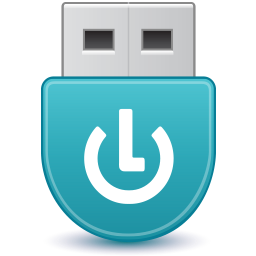 In this section add the downloaded zip file, upload and install it. Next, rebuild SugarCRM template. 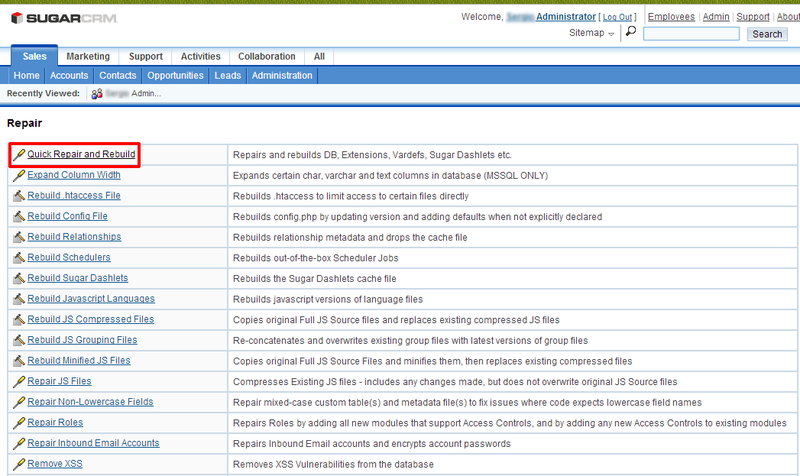 Return to the "Admin" panel and click on the "Repair" link, and then on "Quick Repair and Rebuild". 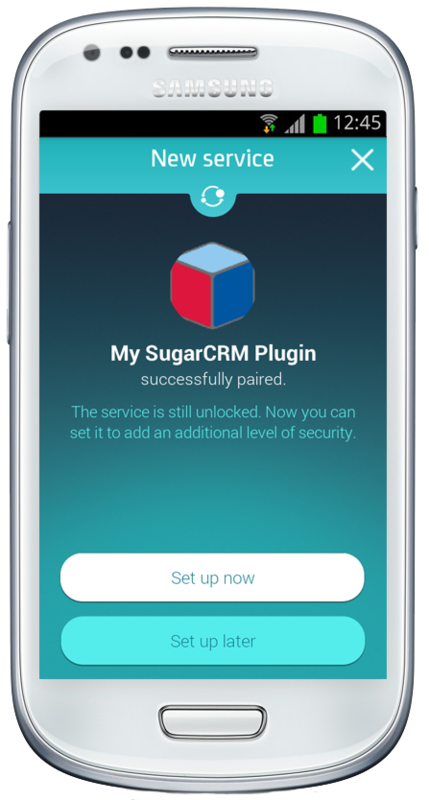 Once the process is completed, SugarCRM will rebuild the application and Latch module can now be set up. A "Latch Configuration" link will appear in the "Admin" panel. Here the administrator has to add the Application ID and the Application Secret. 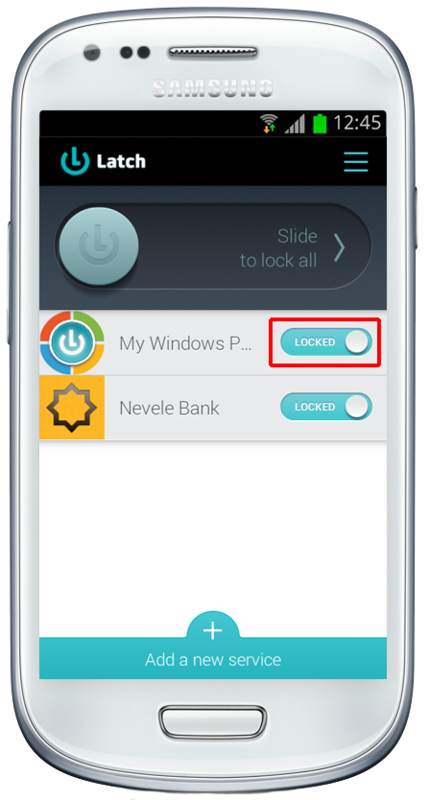 Latch is now ready to be used and users are ready to pair their accounts. Users with SugarCRM accounts have to set their own accounts going to "Pair with Latch" and typing the characters generated with the phone into the text box displayed on the web. 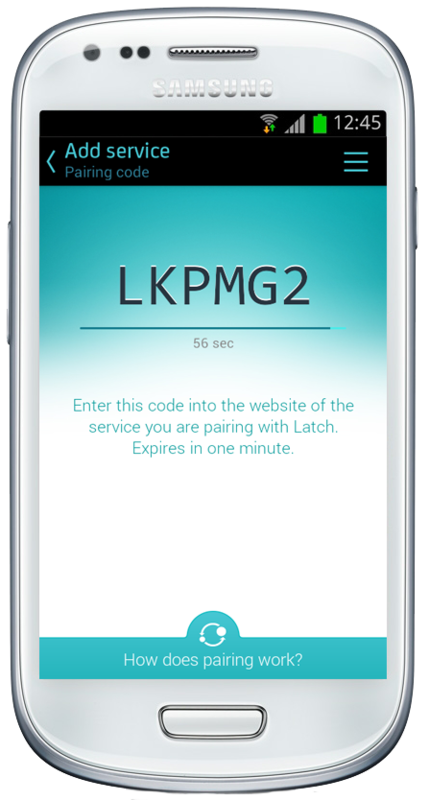 Once the token generated by Latch is introduced into their accounts, a notification will be received on the phone, announcing that the account is already paired. 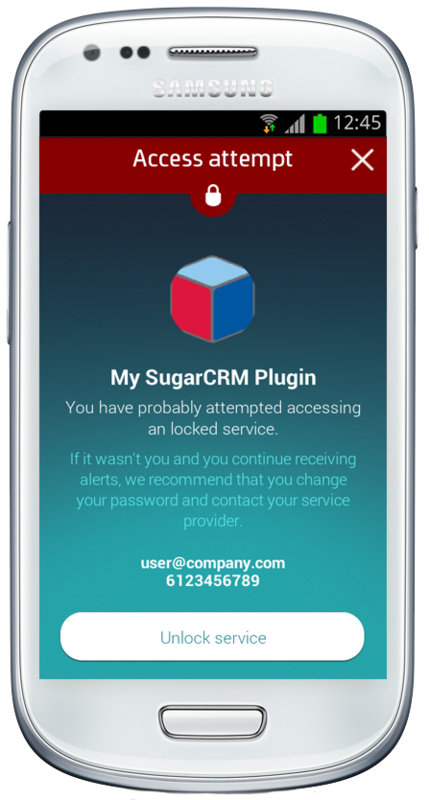 Now the user may lock and unlock access to his SugarCRM account and a notification on his phone will be received, warning about anyone trying to access the account. When the plugin is installed in SugarCRM, SugarCRM database is set to store the values needed by Latch. The latch_accounts table indicates which user account has been paired with Latch, and the account id user. 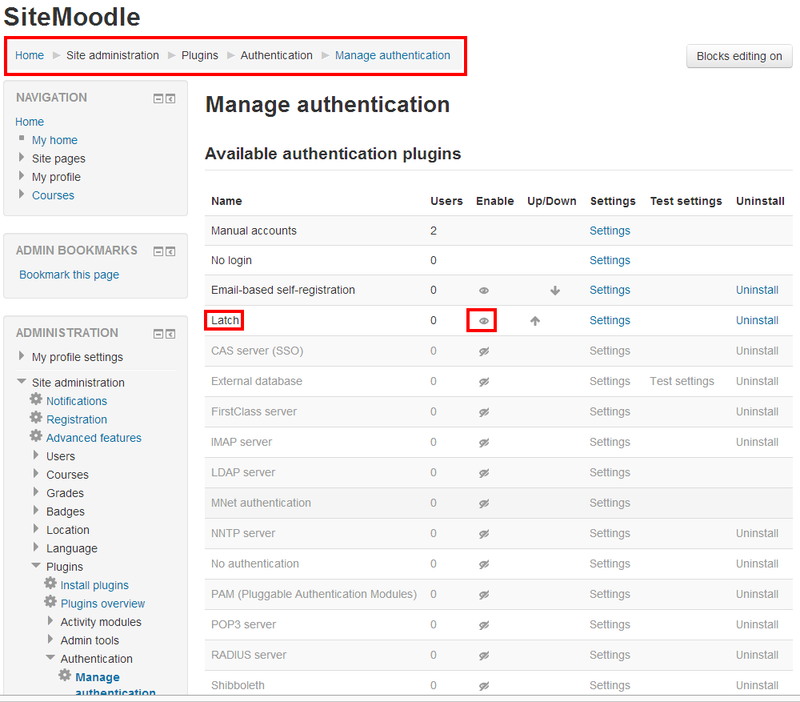 We have uploaded to GitHub our latest plugin for Moodle. It makes it easier to use Latch technology with this popular e-learning platform. You can download it form here. This is a little "how to" so you can check how easy the integration is. 1. Create a developer account if they haven´t it. 2. Create an application with the features they want (one-time password has not been implemented yet for Moodle). 4. 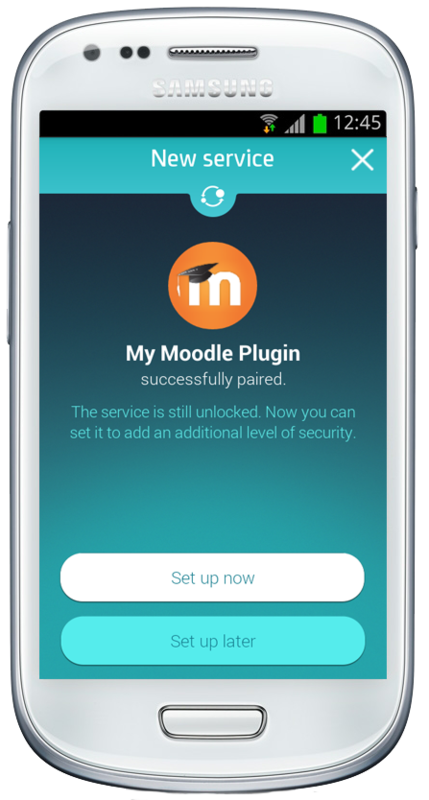 Install and configure the plugin in their Moodle environment. 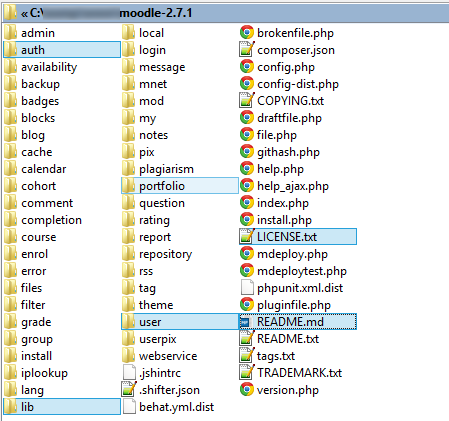 Moodle plugin is a zip file, copy its contents to the root directory of Moodle. 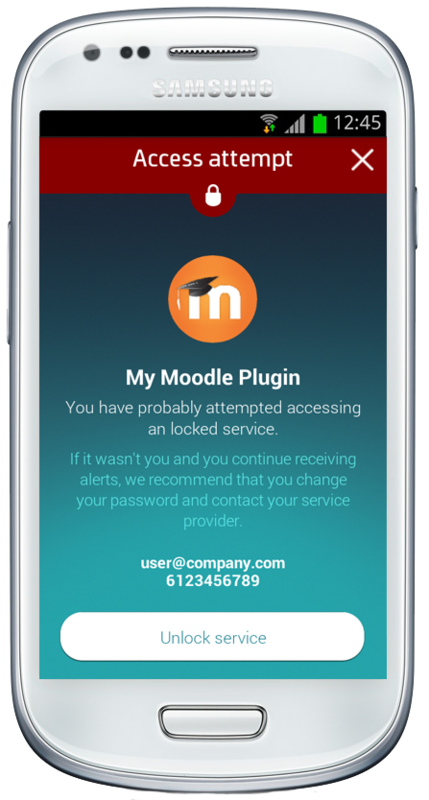 After copying the plugin, Moodle administrator has to access his own account with username and password, and complete the installation. To set up the plugin, the administrator should go to the "Manage authentication" section, under the "Site administration - Plugins - Authentication" menu and enable the Latch plugin. 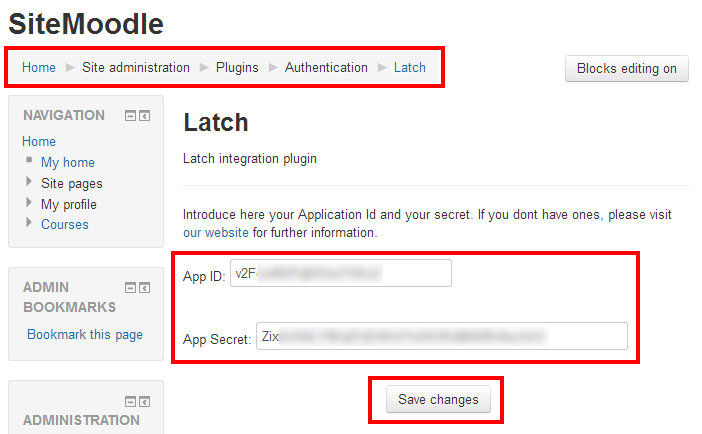 After enabling the plugin, the administrator has to enter the "Application ID" and the "Secret" to the section corresponding to "Latch" under the "Site administration - Plugins - Authentication" menu. Latch is now ready to be used and users are ready to pair their acounts. 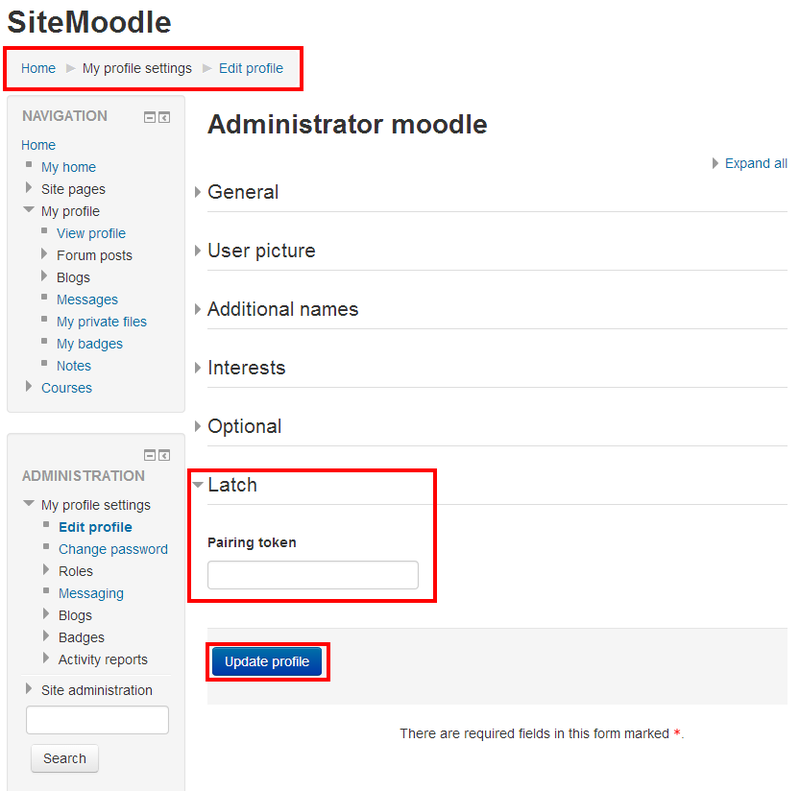 Users with Moodle accounts have to set their own accounts going to "My Profile settings – Edit profile", access the "Latch" section. Type the token generated on the phone into the text box displayed on the web. 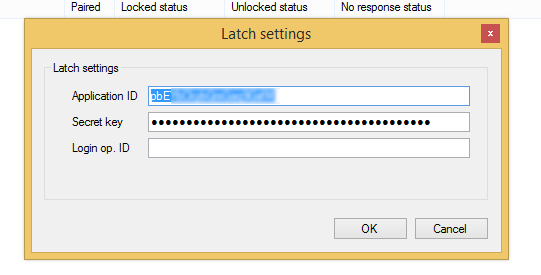 When Latch is installed in Moodle, Moodle database is set to store the values needed by Latch. 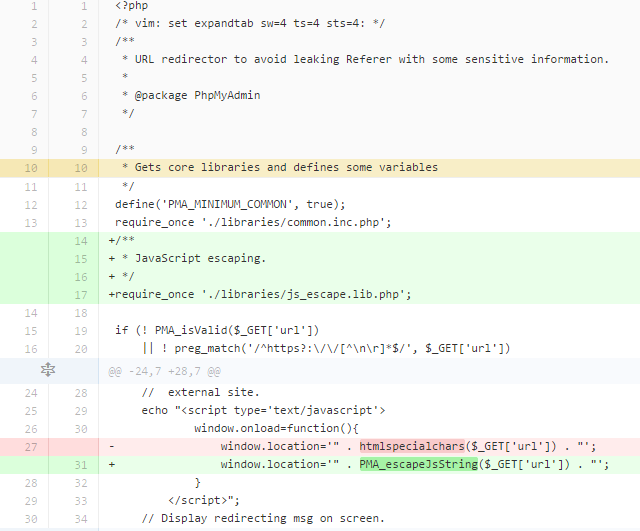 Specifically the mdl_config_plugins table stores the Application ID and App Secret. 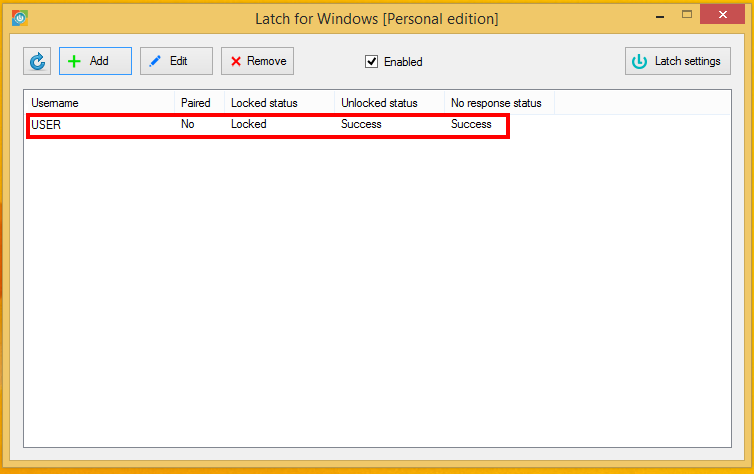 The mdl_user_info_data table indicates which user account has been paired with Latch. With this plugin, you may protect access to Windows Systems, as a standalone machine not connected to any other authenticator. The plugin may be downloaded directly from here or here depending on your architecture. This personal edition is for free, but it is necessary to register to get a developer account with an AppiD and Secret if you do not have one yet. Visit https://latch.elevenpaths.com and, on the upper right side, click on "Developer's area". Here is a little how to so you can check how easy the integration is. 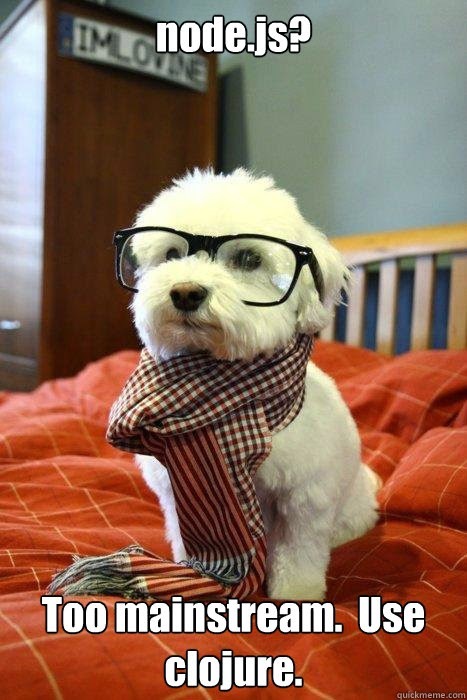 The only prerequisites you need is Microsoft Windows version XP SP 3 or later. For a professional version of this plugin, valid for Active Directory, please check the Enterprise version here. Unzip the program and execute latch_windows_plugin_pe_64.exe. 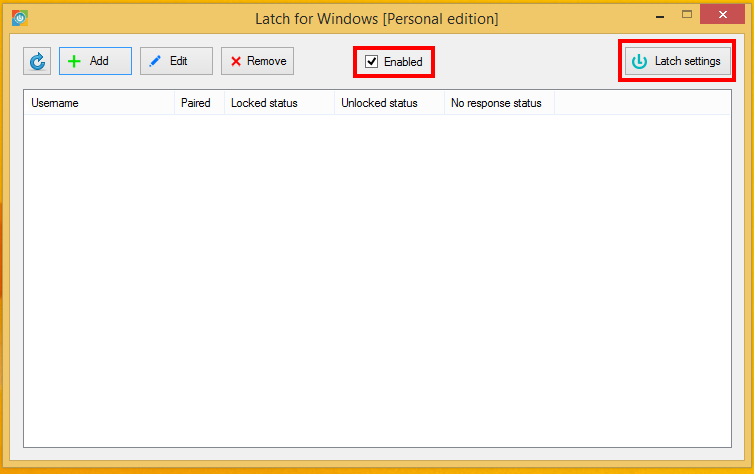 By default, the plugin is added as a standard program under "Eleven Paths" folder, "Latch for Windows". Usually this will be: "C:\Program Files (x86)\Eleven Paths\Latch for Windows\" or "C:\Program Files\Eleven Paths\Latch for Windows\" depending on the architecture. Check the “Enable” checkbox and click "Latch Settings". 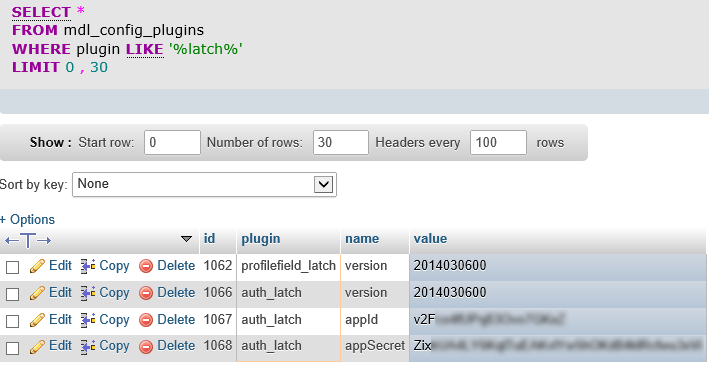 Complete the fields with the Application ID and Secret previously generated in developer's area, and click "OK" . Operation ID is not mandatory. 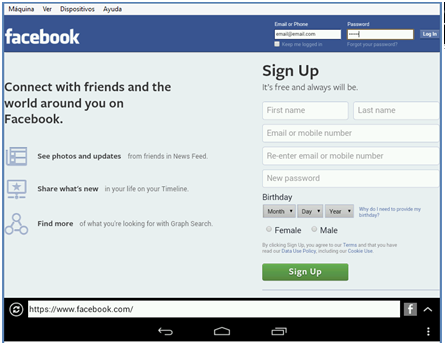 Back to the main window, click on "Add" and add an username. 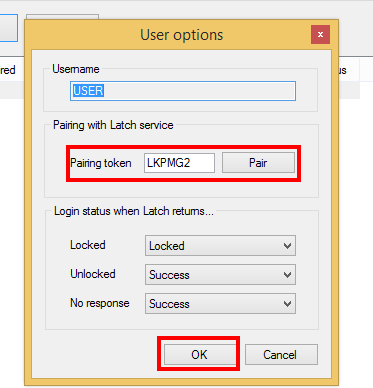 From the Latch app on the phone, generate the token and complete the "Pairing token" box in "User options" window, and click the button "Pair" and "OK". The user is added to the list. Restart Windows, and the plugin is now ready to be used. From now on, the user may lock his Windows account in his smartphone so no one will be able to log in even if the password is known.